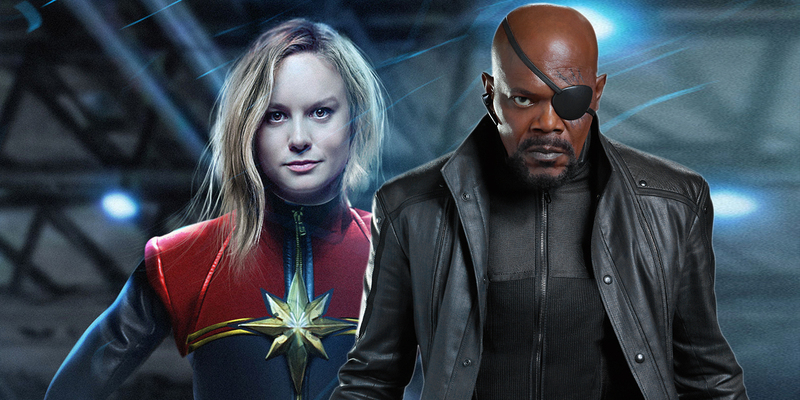 At Comic-Con 2017, Feige revealed many more details about the movie as Samuel L. Jackson’s Nick Fury was confirmed to return for this movie and he will have his “both eyes open” as the movie will be set during the 90s. Along with Samuel L. Jackson and Brie Larson, Jude Law is going to be a part of the movie as well, and he is going to play the character of Mar-Vell, who would most probably be the General of the Kree Army. And, along with these three actors, DeWanda Wise and Ben Mendelsohn also have significant roles which are undisclosed till. 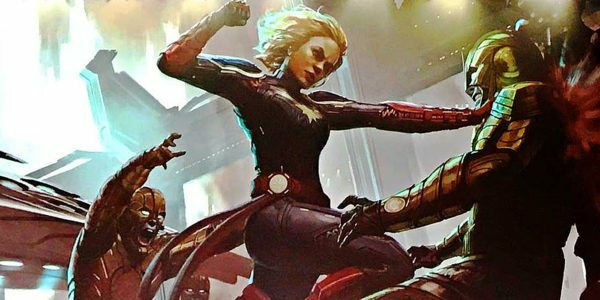 Feige shared that the Skrulls are going to be the main villains of the movie and Captain Marvel will be based upon the Kree-Skrull wars. 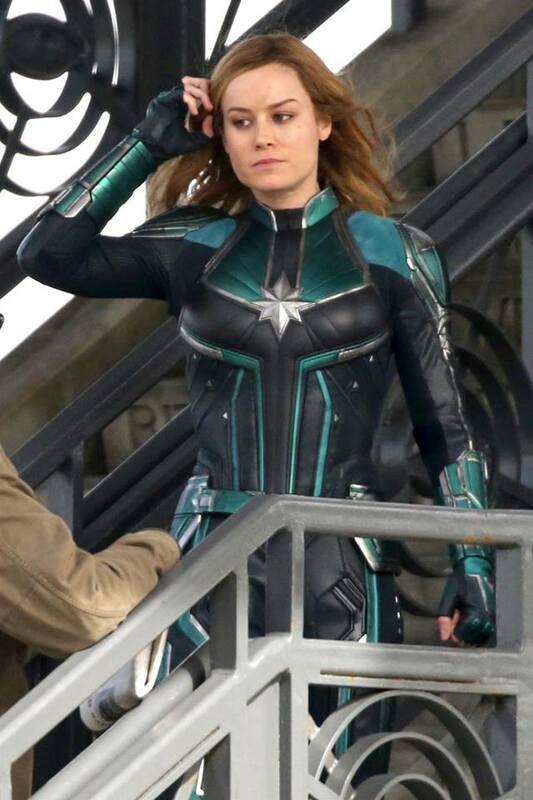 This video shows a sort of action sequence that Captain Marvel is involved in on a staircase. 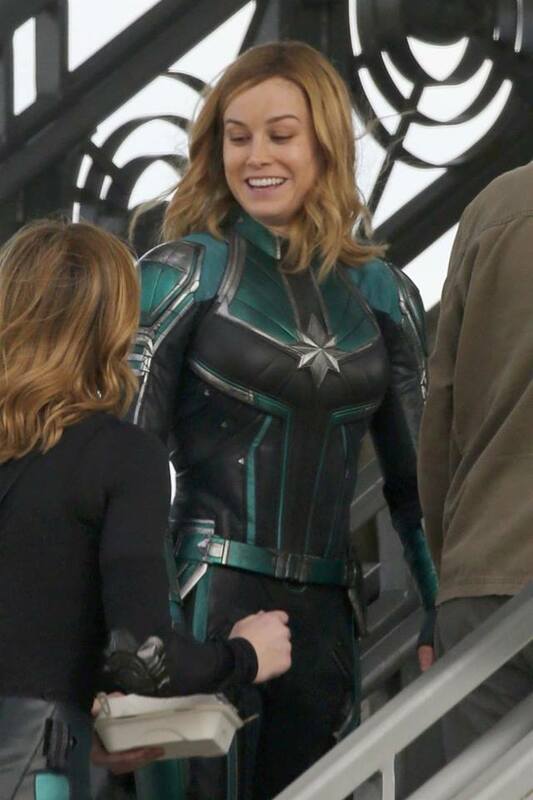 This green suit is not the typical Captain Marvel suit which we are used to seeing, but it seems similar to the suit of Mar-Vell, the character Jude Law is going to play, as he is the character that will inspire Carol Danvers to take on the mantle of the titular Superhero. 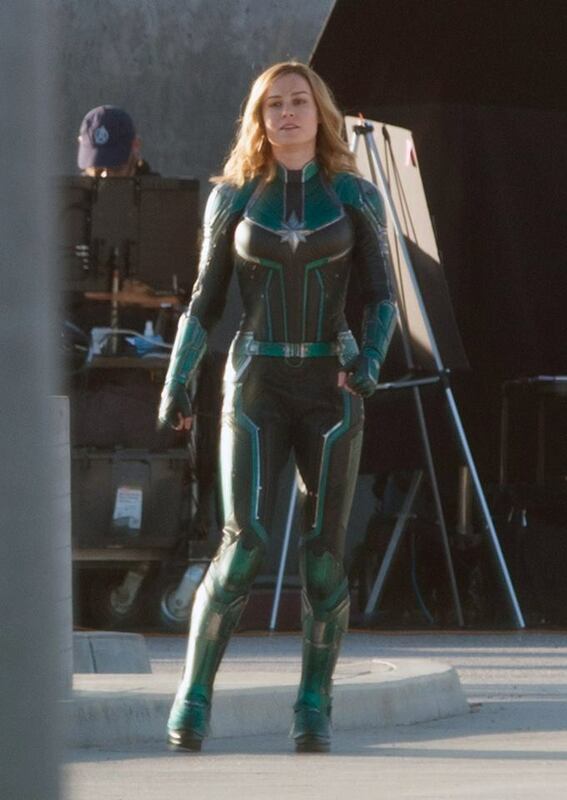 The Green and blue suit also gives us the basis of what Captain Marvel’s comic accurate suit would look like. The first suit itself looks amazing so we can imagine how stunning the suit with the colour pattern of Red, Blue and Golden would look. These images give us an even better front look of this suit, and no fan should have any sort of problem with this one. 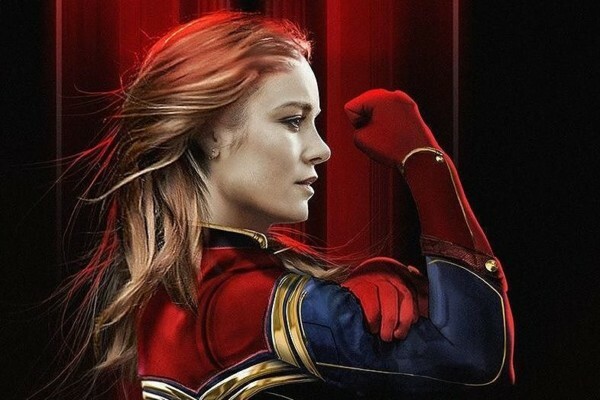 Captain Marvel will open on March 6, 2019.